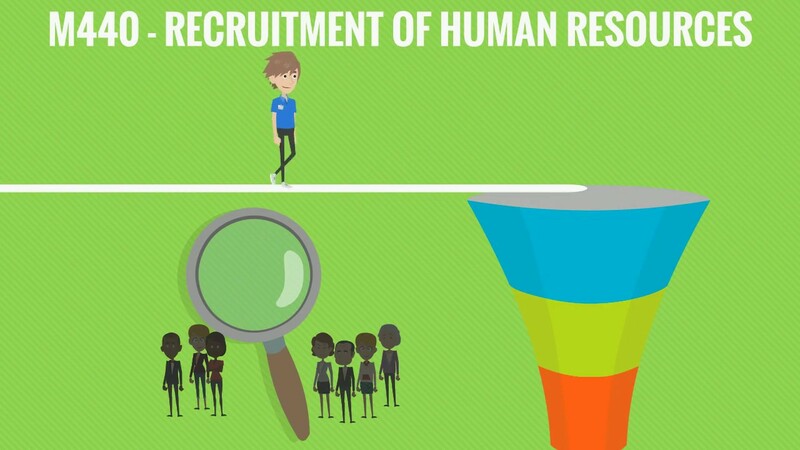 to HR to Financial and Operational Areas. we favor gains step by step. you may have one of the best and most! 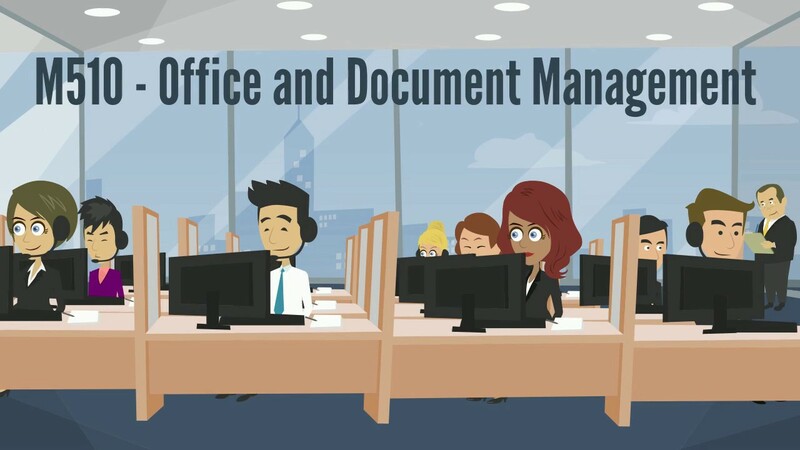 Good Document Management is increasingly essential to modern Organizations. This Module allows you to set up and manage a General Archive Organizer and Document Integrator and thus add a lot of value to the Organization. And being on the Web makes all the difference - it's available anytime, from anywhere, to anyone who's authorized. This Module focuses on Document Item Records to which Documents and Files (and other objects) are attached, whether scanned in the Cloud or in other forms elsewhere. Documental Items are organized in Folder Structures, in Files. 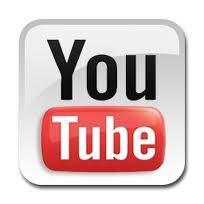 Documental Items may be associated with Administrative Proceedings, records of treatments given to the Documents. 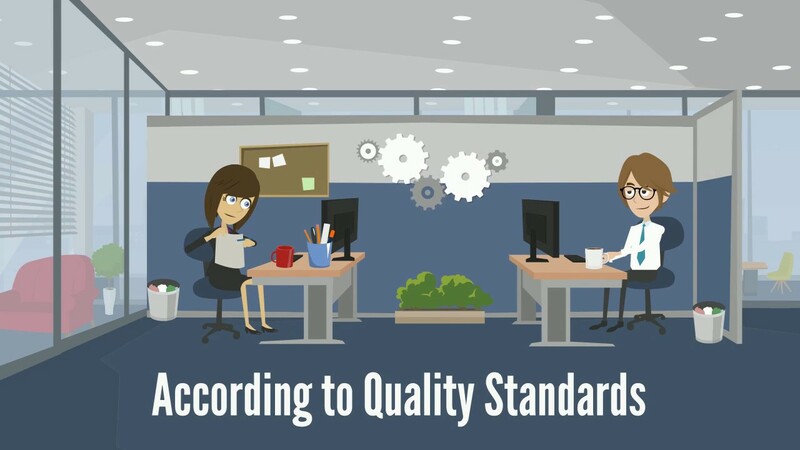 And with this, it is also easier to meet the ISO 9001: 2015 Quality requirements. You can start out with Office Incoming and Outgoing Items only. Then you can implement tracking of Internal Circulation of Documents, including Administrative Acts thereon. Acts as Administrative Reviews and Information on the Documents, determination of Procedures to be followed, Approvals and Orders in general. And you can also implement the Document Scanning and if you want, the end of Paper Circulation. And always fulfilling the requirements of ISO 9001:2008 Quality Standards.. Many Organizations keep libraries even if only for magazines and technical books to support their activity. And there are, of course, more traditional libraries, e.g., School Libraries. 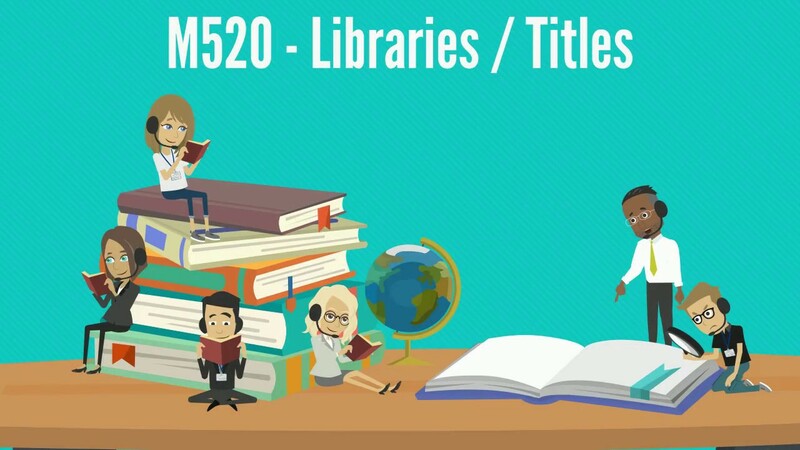 With this Module you can manage Libraries and Titles in general, from the Thematic Organization to the Registration of Titles, their connection with Authors and others, their Circulation and Loans. 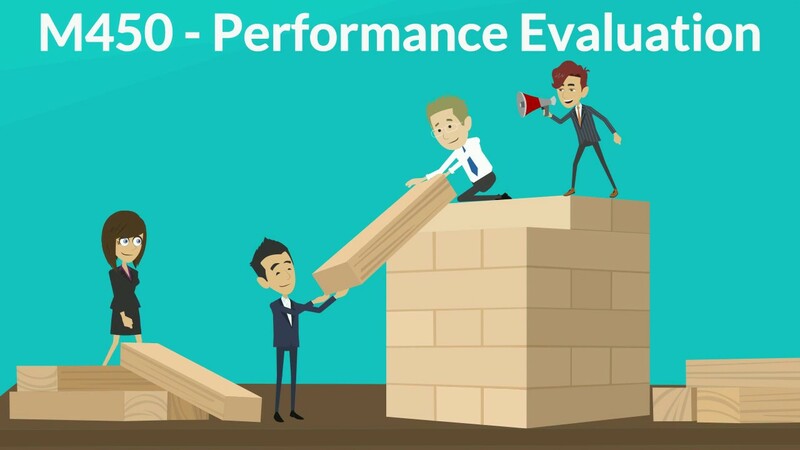 It is up to the Quality Management Systems (QMS) to ensure that there is compliance in Processes, Products and Services considered critical to the Organizations. Conformity between what exists and happens, and what was established and should exist and happen. And, in case of nonconformities, contribute to solve them. For this purpose, this Module supports a General Repository of Information and Documentation on Business Processes and related Entities, Objects and Events. 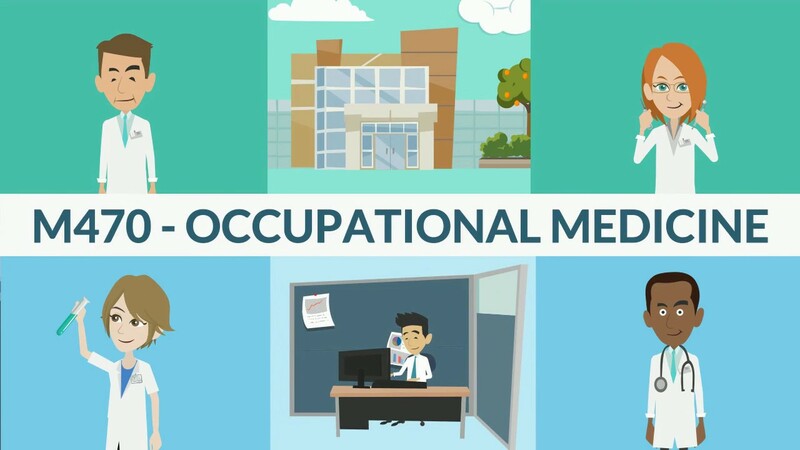 It also supports the specific and documentable treatment of Events such as Meetings, Decisions, Plans, Objectives and Goals, Communications, Testing, Calibrations, Complaints, Nonconformities and Audits, as well as Items whose compliance should be analyzed by the QMS, and other attributes of the Entities, or characteristics of Products and Services. 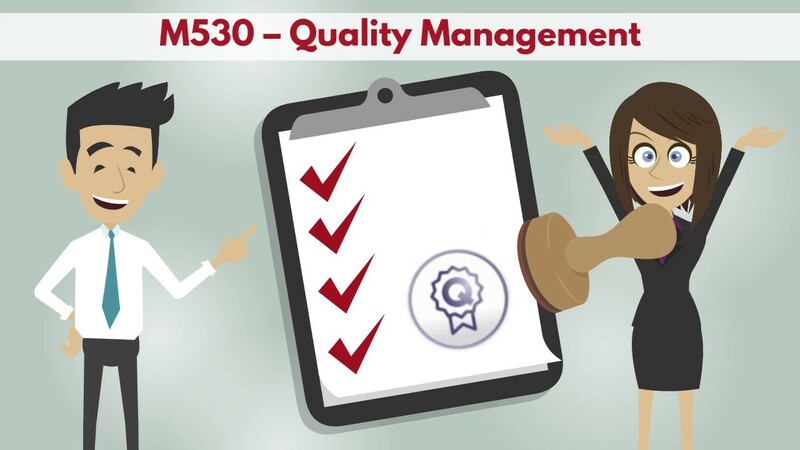 Running after the ISO 9000:2008 Quality Certification? Third Parties who may be Customers and Suppliers, but also others whom your Organization deals with. You can count on this Module for that. Benefit from a type of Controlled Communication in accordance with the ISO 9000:2008 requirements. It's not like ordinary e-mails whose subjects are scattered throughout mailboxes and cannot be either rebuilt or audited. Rather, everything is centralized in a database accessible as a whole by whoever is authorized to do so. There is also a Shared Electronic Notebook so that what is relevant to the Subjects and Tasks at issue can be registered. Want to control your consumptions in a better way? Your Stockroom or Warehouse? 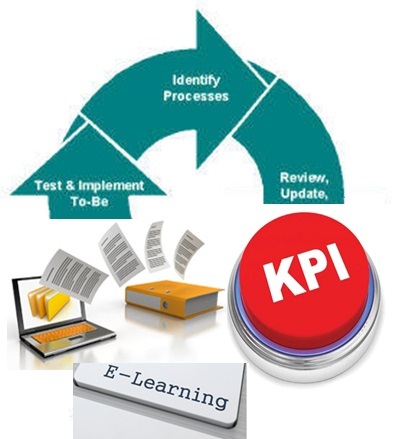 Streamline Internal Requests for Consumptions of People and Departments? And if you consume Raw Materials at your Factory, also want a better control of that Process? 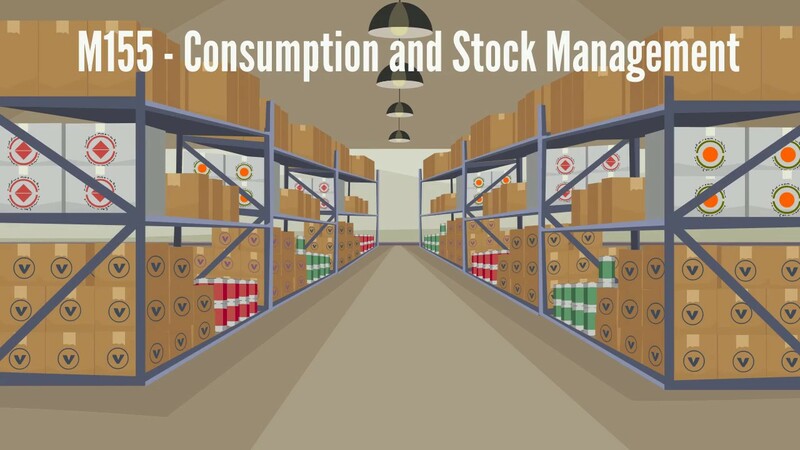 The Management of Consumption and Stocks of Organizations can be optimized with this Module. Includes treatment of Consumption Plans and Orders, their fulfillment and Transport Waybills / Delivery Bills as well as Items entering the Stockroom. Automates the reflections of such Items entering or leaving the warehouse in terms of Stocks, Accounting and Budgeting. Implements the Average and Last Cost and the Control of Quantities: Current Quantity, Reserved Quantity, Incoming and Outgoing Stocks. Implements Alerts and Consumption Statistics and Inventories. This Module, integrated with the M155 - Consumption / Stocks, which also has to be subscribed, linked to a Patient Code and to a Procedure, Surgery / Recovery and Doctor / Company, allows associating and making consumption available through these variables. It allows managing the Architecture / Catalog of Products, Multiple Warehouses, Products and Lots / Batches, Locations in Warehouses and Facilities for the purposes in view. 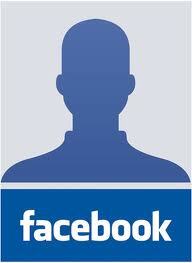 The opening and maintenance of Patient / User Codes to which the consumption will be associated. The Registration of Processes, Procedures / Surgeries / Recoveries and Doctors / Companies related to the Patient / User Codes. The Registration of Requisitions and their Fulfillment with Stock Allocation associated to the Patient Codes. 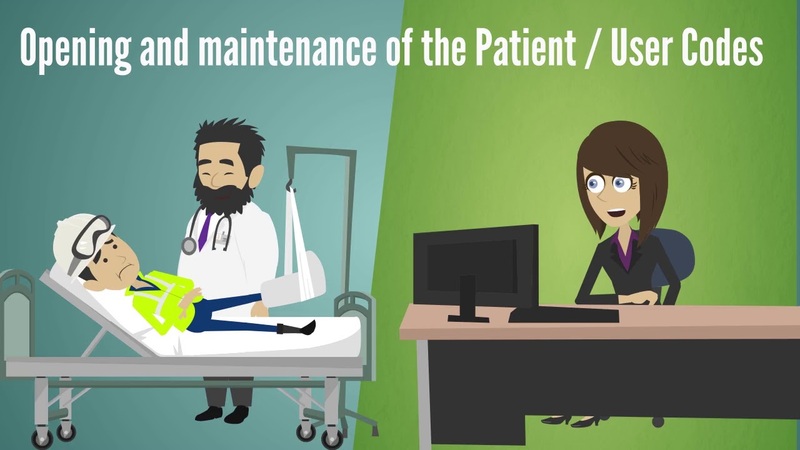 It provides Statistics of these consumptions by Organization Units and Products as well as Patients, Processes, Procedures / Surgeries / Recoveries and Doctors / Companies and other outputs for consumption analysis, including several graphs and lists configurable by Users. All this integrated with what the M155 offers. 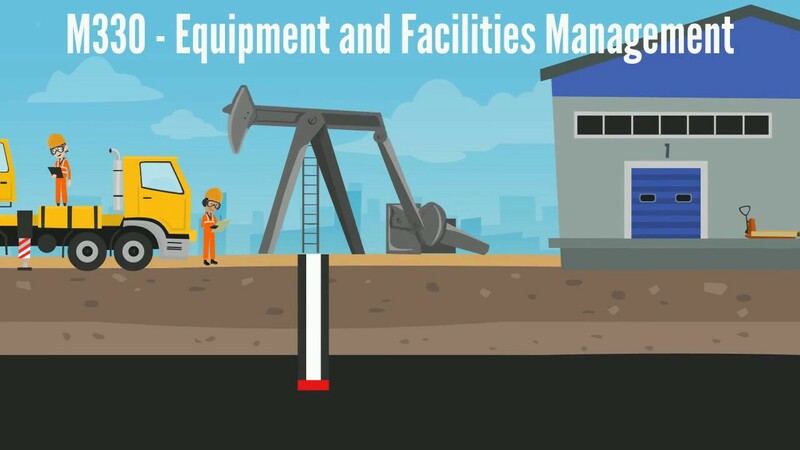 Have Equipment and Facilities to run? This Module can help you! 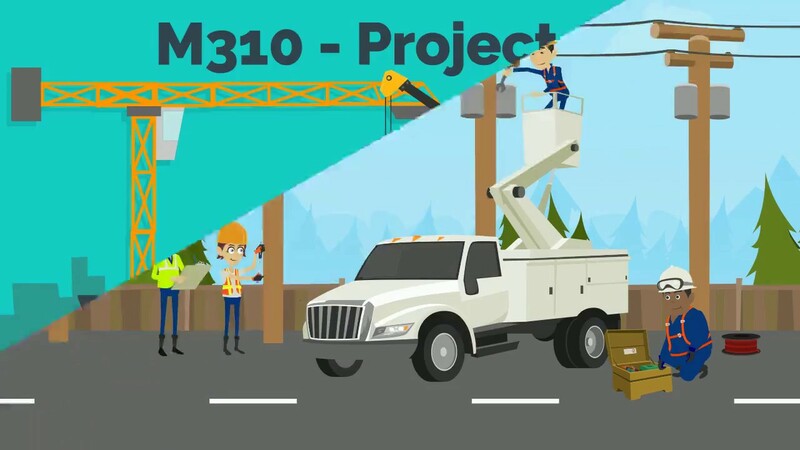 The maintenance of the Registration, Characterization of Equipment and Facilities, their architecture and Allocations, Integration with Helpdesk, Maintenances and Overhauling, Repairs and Other Interventions, Consumptions, Production, Insurances, Claims, Tracking and Mapping via Google Maps and Statistics. 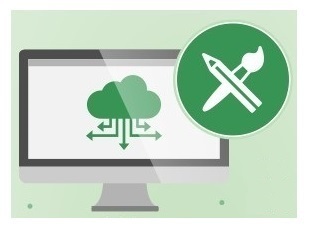 All this in a simple and effective way in the Cloud! 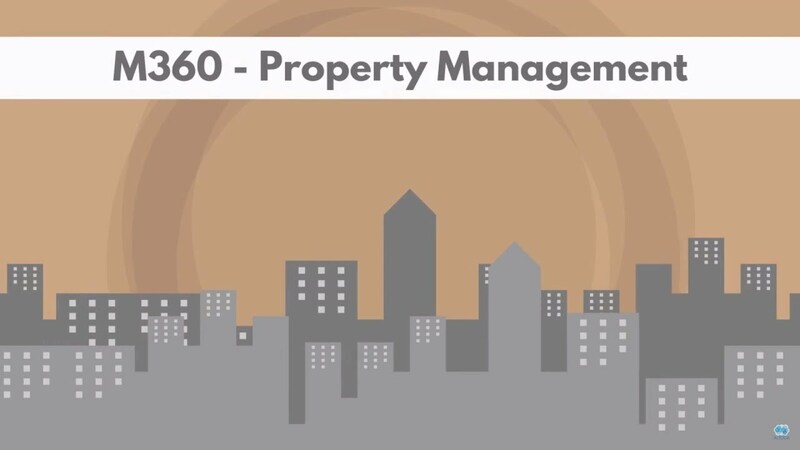 This Module is designed for Property Management arranged into 4 Categories: Buildings, Fractions, Land and Lots. It can be articulated with M270 – Fixed Assets Management, namely in terms of accounting, taxes, depreciations, and so on. 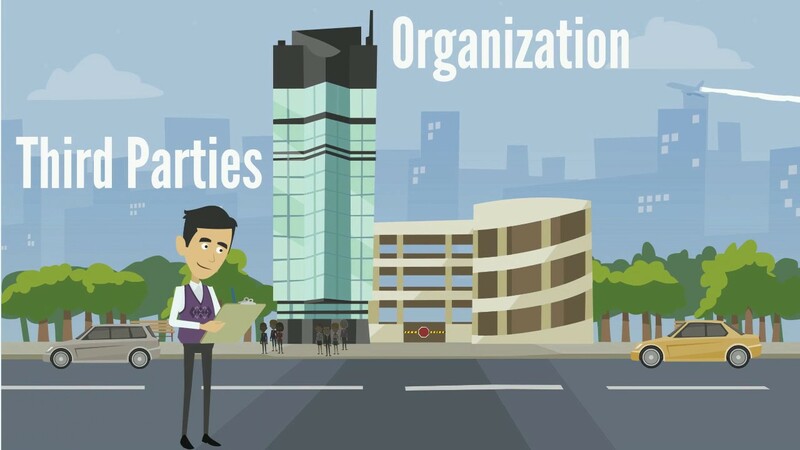 It covers from the Document Management associated to Real Estates / Properties, their Characterization, Maintenance / Events and Interventions, Insurances and Claims. In addition to the typification of Real Estates, it highlights the association of Attributes / Items configurable by Users and their Geographic Location via Google Maps. 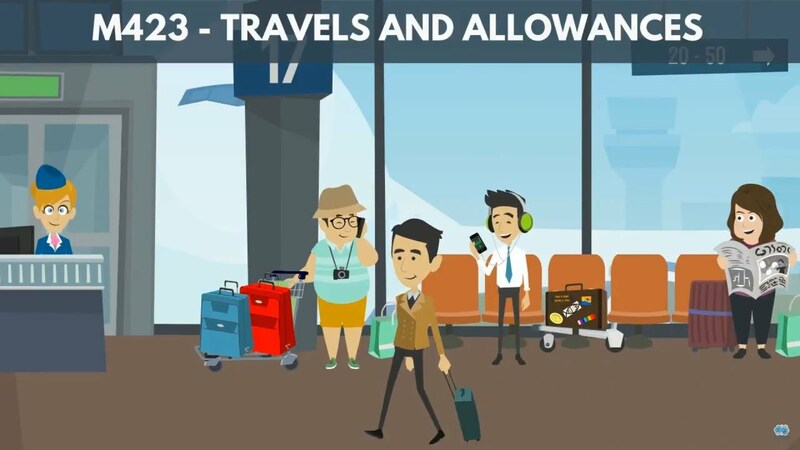 It is differentiating the System that it makes available for the placement of Tickets via Web, for communication and/or request of Events and Interventions and for the monitoring of these Tickets and associated Tasks until their fulfillment, namely controlling and checking times and costs. Does the activity of your Organization imply Projects / Works characterized by consisting of Items to Realize based on multiple Inputs? This module can help you. It includes Budgeting, Planning, Monitoring and Execution of Projects / Works, either in terms of the Financial aspect of Expenditures and Revenues and Cost and Sales Prices or in terms of the Operational aspect of Items to Realize, their Inputs, Payments and Receipts. Preparation of Proposals, Consumption Plans, Price Composition, Requisitions and Billing. Realization, Consumption, Expenditure and Revenue Schedules as well as ABC Statistics and others. All this is at your disposal! This Module is designed for the Management of Repetitive Operations arranged in terms of standard and pre-defined Micro-Operations aiming at an end and/or applying to an object. It is based on a Catalog of Micro-Operations to be used in the arrangement of Operations in terms of, among other things, Planning, Execution, Control, Valuation and Billing. From the relation between Inputs and Operations and/or Micro-operations, including the Composition of Prices, follows the Registration of the use of Micro-operations to the purpose or object at issue. We get the Budgeting, Planning, Monitoring and Execution of Operations and Micro-operations either in terms of the financial aspect of expenditures and revenues and cost and sales prices or in terms of the operational aspect of the Micro-operations to be Realized and their Inputs. There is connection with other Modules, namely in terms of Proposals, Contracts, Orders, Consumption Plans, Requisitions, Stocks and Billing. Configurable Outputs and Statistics. Even for those that do not count with a large fleet but have some vehicles of any sort, you can gain much in controlling them better. 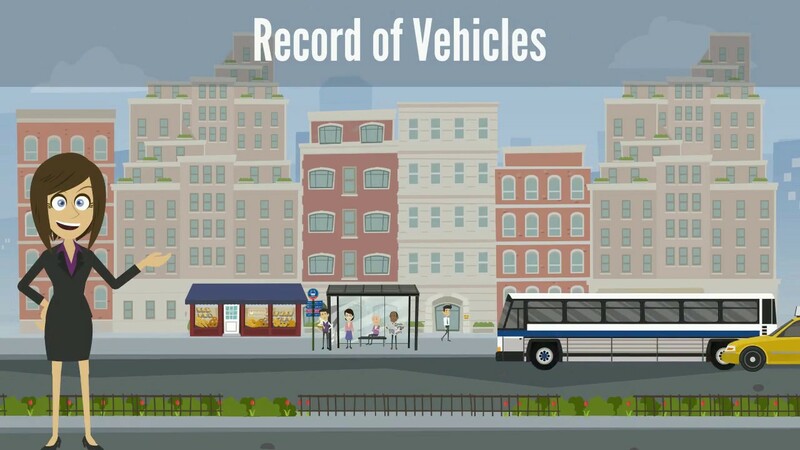 This Module includes the Registration / Characterization of Vehicles, their Allocation, Interventions, Consumptions, Insurances and Tracking, Routes and Travels. A good control of Supplies, Washes, Overhauling, Tires, Batteries, Repairs and General Expenses, Insurance and Claim Values, Tracking and Mapping via Google Maps and the good management of routes and travels can greatly reduce their costs and improve the performance of your Fleet. This Module is designed for the Management of Repetitive Operations arranged in terms of standard and pre-defined Micro-Operations linked to Vehicle activities. It usually has to do with the transportation of General Cargo and/or Equipment in given Routes. An Operation is a cycle. For example, Garbage Trucks follow routes to pick up garbage and delivery it at certain facilities / landfills. Each night is a cycle, an Operation with Micro-operations defined by type of cargo that controls which people were linked to the operation, weights, kilometers, and so on. 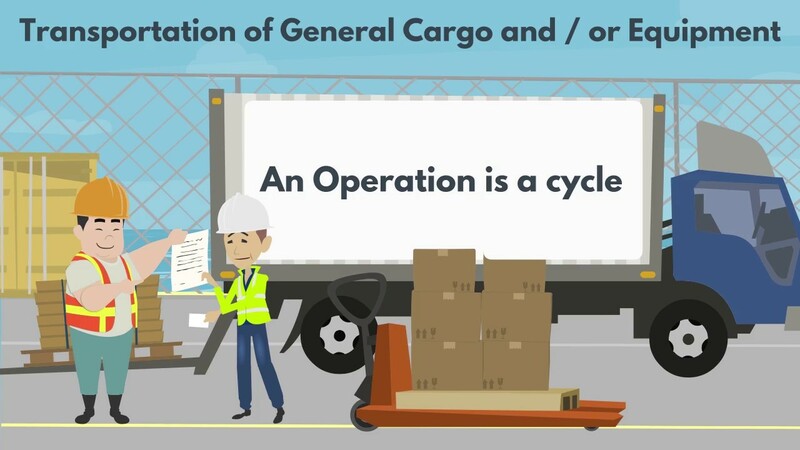 Another example: to the Trucks going to a Port to deliver or to pick up a cargo can be associated Operations decomposed into parts, into Micro-operations. The same goes for trucks that distribute bread, gas cylinders, and so on. 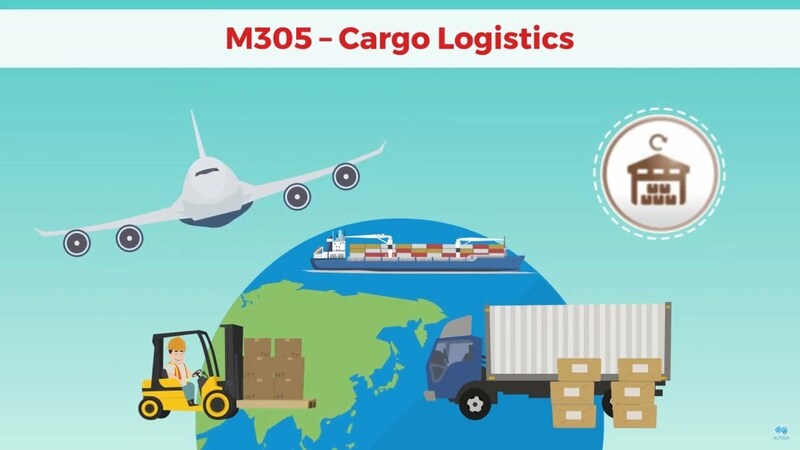 It should be noted that our Module M305 – Cargo Logistics also manages cargo transports, but it is designed for more open and even multimodal operations, with a much larger variety of Operations and Micro-operations, which may include several means of transportation, contexts such as Ports and Warehouses, Parking / Terminals, Transshipments, Assembly and Disassembly of Cargoes, Customs Controls and others. Whenever the Module M325 suffices, its use is less complex and more effective than that of the Module M305. This Module is designed for the Management of Cargo Logistics translated into Operations arranged in terms of Micro-Operations. The focus is on the cargoes and on the operation of their Logistics in terms of handling, reception and delivery, loading and unloading, parking, assembly and disassembly, transportation, transshipments, warehouses, ports, customs, and so on, using several types of transportation and other equipment. It usually has to do with General Cargo, Solid and Liquid Bulks, Equipment, Vehicles and Containers. Operations and Micro-operations are Budgeted and Planned followed by their Monitoring and Execution, whether in terms of the financial aspects of costs and revenues and cost and sales prices or in terms of the operational aspects of the Micro-Operations to be Realized and their Inputs. It is possible to link this with other Modules, namely in terms of Proposals, Contracts, Orders, Consumption Plans, Requisitions, Stocks and Billing. Configurable Outputs and Statistics are also available. It should be noted that our Module M325 – Vehicles Operations also manages cargo transports, but it is designed for more repetitive and closed operations. 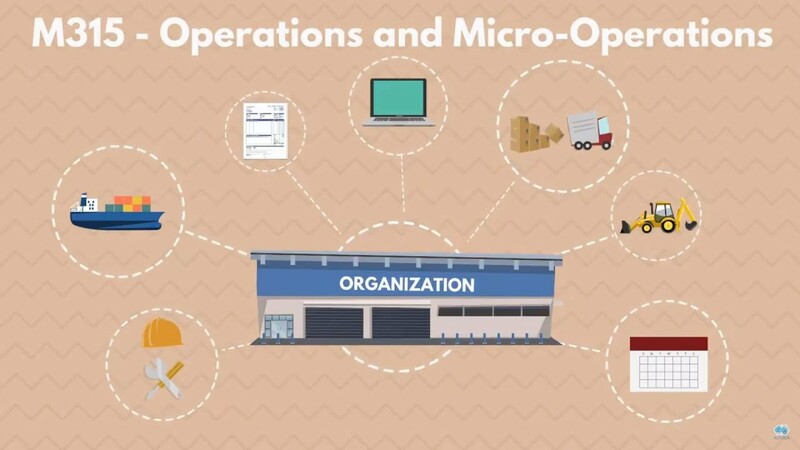 The variety of Operations and Micro-operations is much smaller. Therefore, whenever the Module M325 suffices, its use is less complex and more effective than that of the Module M305. Want to control your purchases in a better way? Streamline the Internal Requisitions of Purchases from People and Departments? 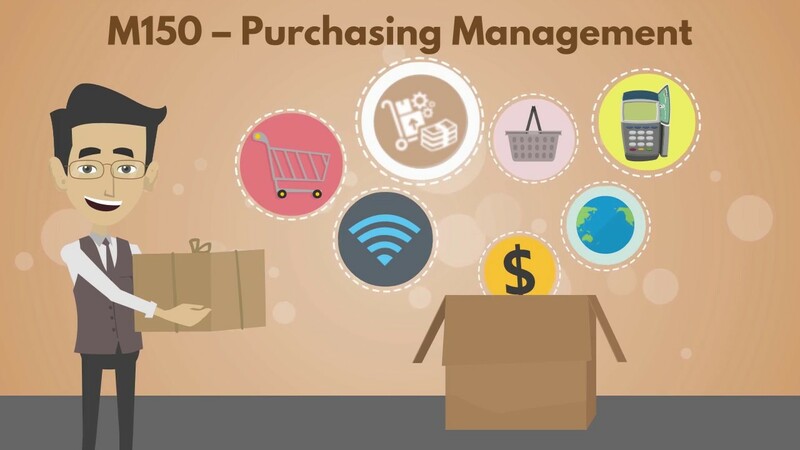 The Purchasing Management of Organizations can be optimized with this Module. Includes the treatment of Purchase Plans and Orders up to their satisfaction. It therefore includes information on the Prices of Potential Suppliers, Market Inquiries and the treatment of their replies until the issuance of the Order and monitoring of its satisfaction. It can automate reflexes of the procedures in terms of Stocks, Accounting and Budgeting. It implements Alerts and Statistics of Purchases by Department and/or Activity, Product, and so on. Note that this Module applies to the Management of Purchases of all types, regardless of whether its use is justified, especially when the Organization's operational activity requires constant and timely purchases of diversified Products and Services from several sources and high values. Controlling Receipts and Payments, Bank Reconciliation and the money to be used in the future? This Module meets all these needs in a simple and effective way. Includes the Record of Receipts and Payments and the subsequent control of current and provisional availabilities. The financial future of your Organization can be checked broken down per Account, Third Party and Contract. Also includes, among other facilities, Transactions with Banks and Transfers of Funds, the Issuance of typical Treasury Documents and Bank Reconciliation, which can be automated. All Business Documents and Billing treated in a single Module? 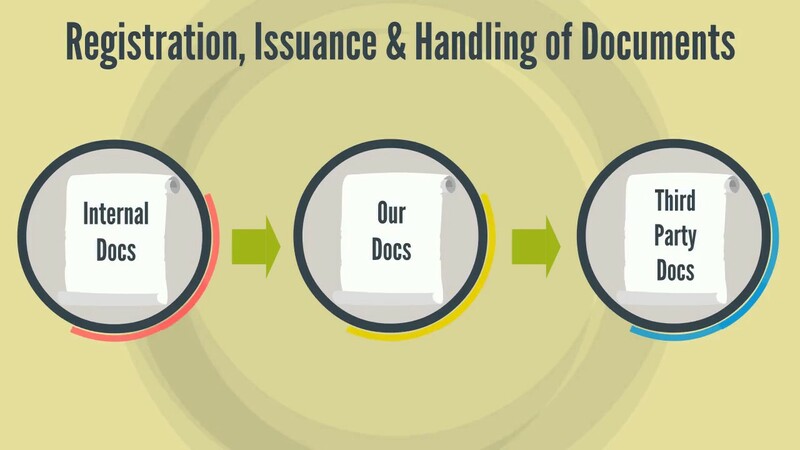 Record, issuance and handling of Internal Documents, Our Documents to Third Parties and all sorts of Third Party Documents? 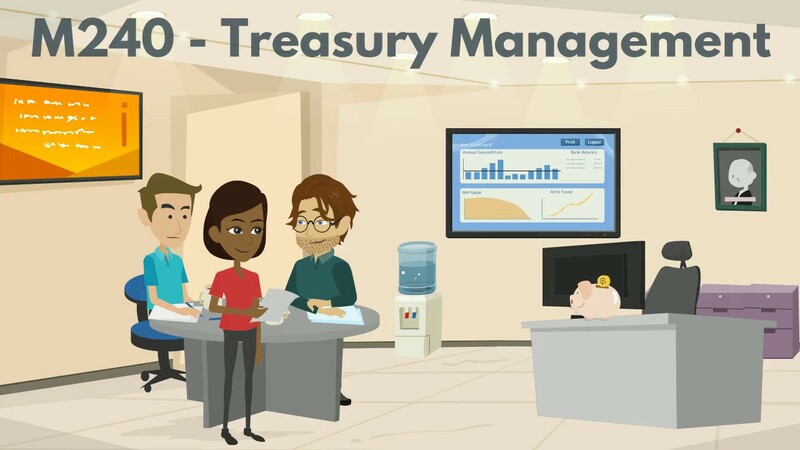 This Module includes the automation of the reflexes of Documents particularly on Accounting, Checking Accounts, Budget, Treasury, Fixed Assets and Stocks / Inventory, as well as the provision of productivity tools such as the Association of Documents in Chains and the Transformation of Documents. It is sufficient to support Billing unless the country concerned requires specifically certified Modules for that purpose, cases in which their respective extensions must be subscribed. The Contract is a dimension that runs through our entire ERP. It is in the Commercial and Fiscal Documents, in the Treasury Movements, in the Human Resources, in the Accounting Imputations, being one of the dimensions of Accounting, in the Operational and Support Areas, in Sectorial Solutions, etc. Therefore in the majority of the Modules you can register and access Contracts. But this M280 Module goes further and aims at Contract Management itself. More than a legal document, the Contract is here seen as a concept and a management tool to frame business operations. In many companies they are called "Processes", in the sense of Subjects organized in Folders. 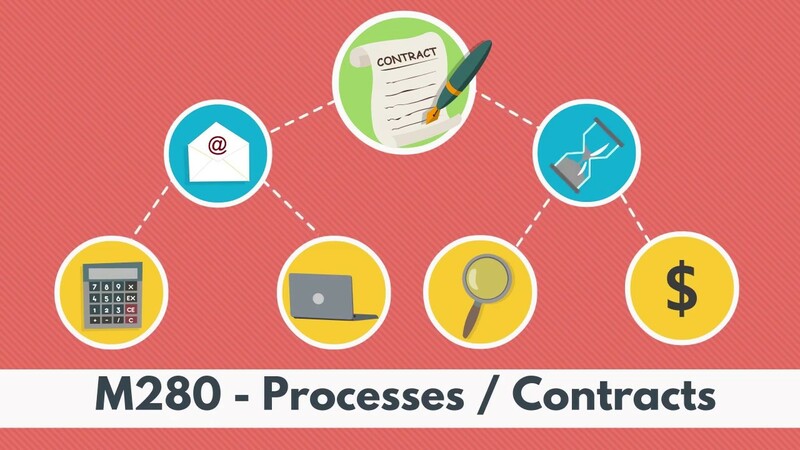 In this Module, these "Processes" can be treated as "Contracts". It helps to manage Business Operations, registering its Scope, Third Party / Stakeholders, Principle, End and other dates, Values, Responsible, Objectives, Topics, Events, Documentary Items, Products, Connections and Own rules among others. When there is a place for the Issue of Contracts, it can be automated. It also helps control renewal processes, update prices and contractual guarantees. The various associated Validity Periods. Controlling Costs and Income, Returns, Financial Flows and Associated Quantities. 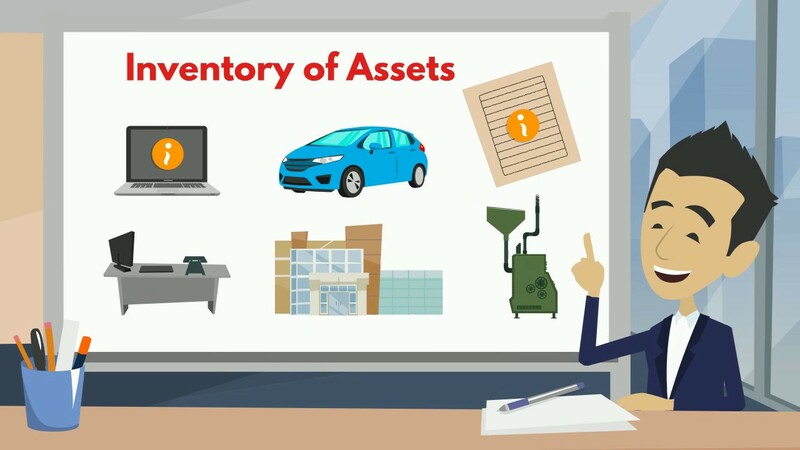 The treatment of Fixed Assets is often overlooked in Organizations. The Legal / Accounting / Tax Treatment of assets, the History of associated Events, their Tracking and their integrated Administrative and Technical Management can be easily obtained with this Module. Includes registration, depreciations / amortizations, deductions and revaluations and their automatic accounting reflexes; the record of Events in General associated with the assets, Transfers and the association of Miscellaneous Values; Inventory of assets along with their Operating Conditions. Optical or RFID Treatment and tracking of assets with mapping via Google Maps are also available. 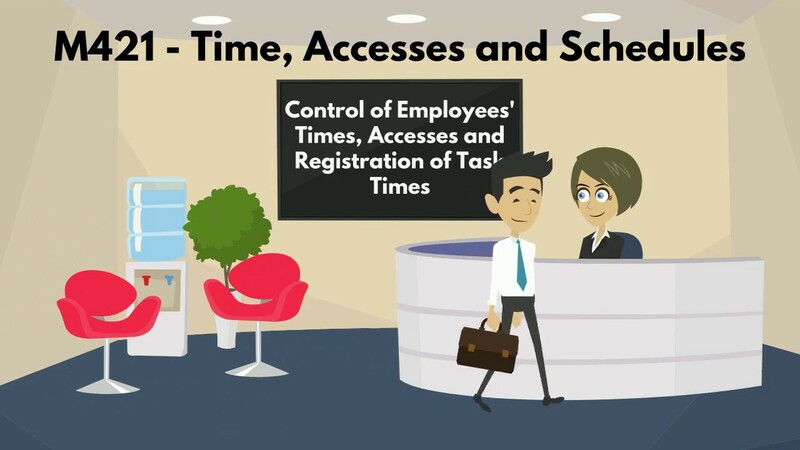 Think it is essential to keep the Records of Employees and other Collaborators up to date and accessible anytime from anywhere? This Module is the answer. 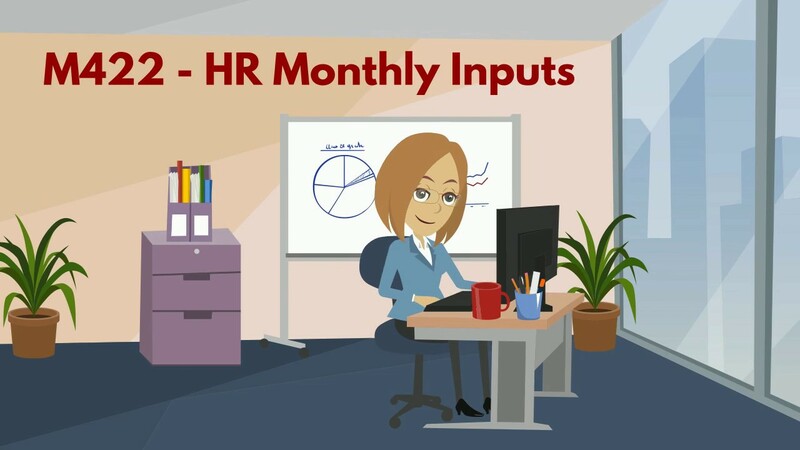 As it is Web-based, it can be accessed through the Employee Portal, which is an additional guarantee that the data will be kept updated.